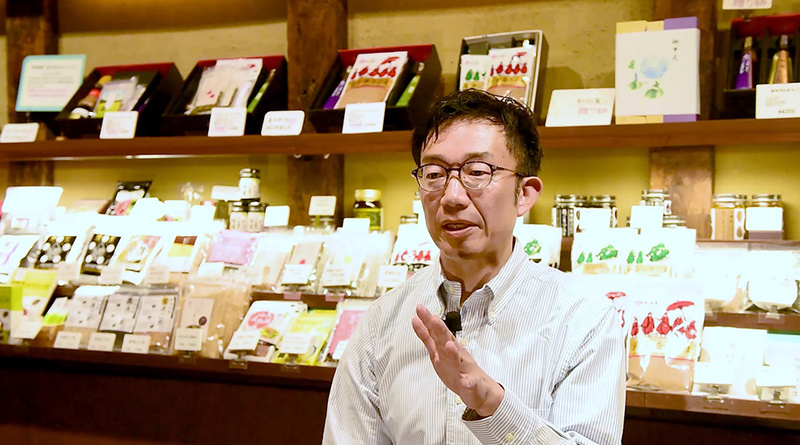 WADAMAN | Professional Sesame Manufacturing and Selling House since 1883 establishment. WADAMAN,Always thinking of only Sesame ! Tasty and good for Health. What we have been concentrating since establishment in 1883, What we are aiming at from now on. Let’s find out about Sesame! not paying much attention to it. Selling House since 1883 establishment. holder of Domestically cultivated sesame. 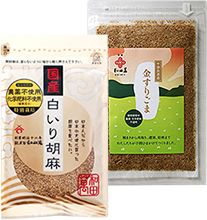 Many of Sesame Products, We recommend them to you. How to be expert cooking using Sesame!